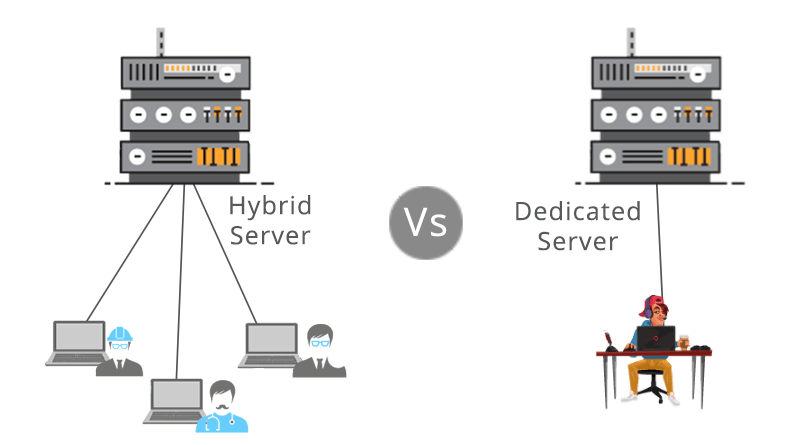 Hybrid Server Vs Dedicated Server: What’s the Big Difference? Quantity Vs. Quality : Is Dedicated Hosting Important For Single Websites? 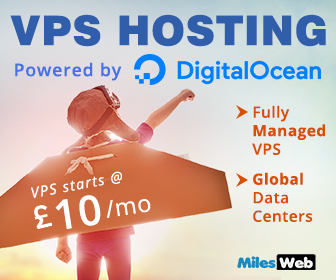 Why Should You Buy a Dedicated Web Server? Many users are not clear about the whole concept of a physical dedicated server and the much used shared server. 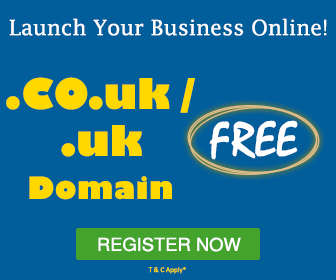 What is a Dedicated Server Hosting and what it can do for your business?